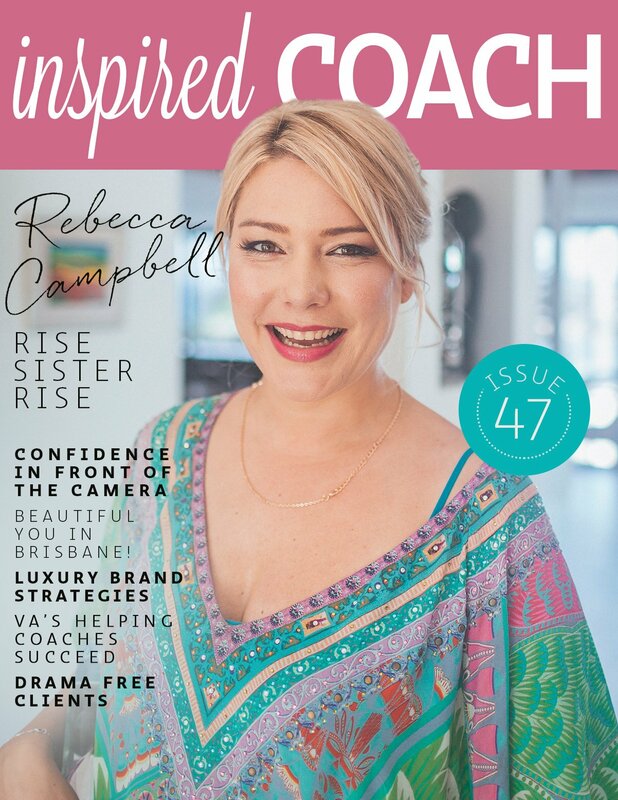 When it comes to creating a heart-centred business that is steeped in soul, truth and alignment, Rebecca Campbell embodies all of these things and more – and we are thrilled to have her on the cover of this month’s edition of inspired COACH Magazine. 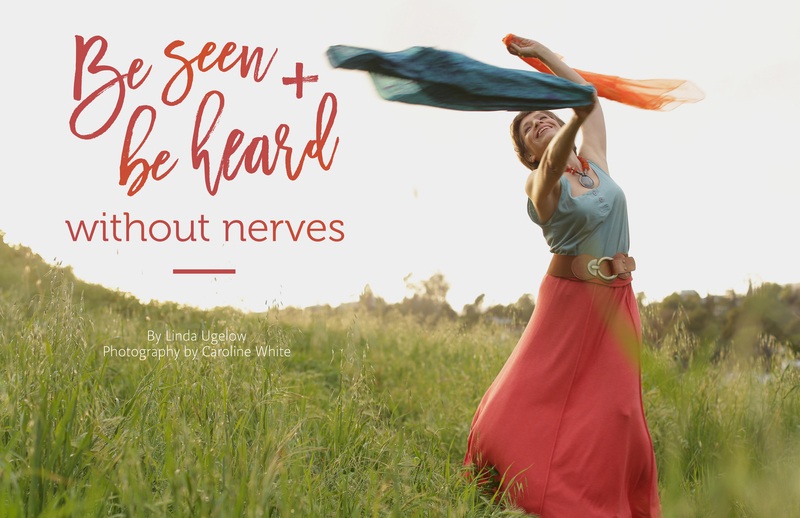 As a best selling author, speaker, intuitive guide and mentor, Rebecca is paving the way for the new light workers of the world to answer the callings of their soul, reconnect with their feminine power and rise together as a spiritual collective. 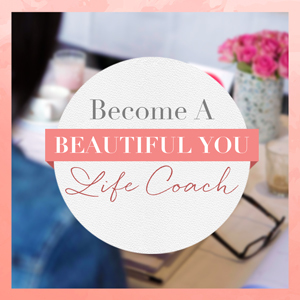 We know her feature interview is set to inspire you to tap into your own inner knowing as a coach and acknowledge the rich learning of life’s natural cycles to build your own thriving business. 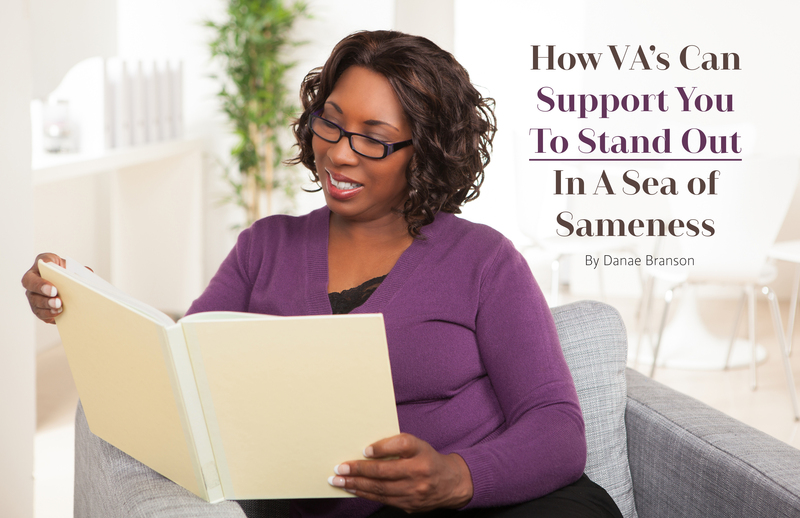 In this edition we also have articles to help you step out of your comfort zone and become more visible as a coach, brand strategies to amplify your business building and if you’re looking for some extra support, find out how working with a Virtual Assistant can bring you even more inspiration and clients too. 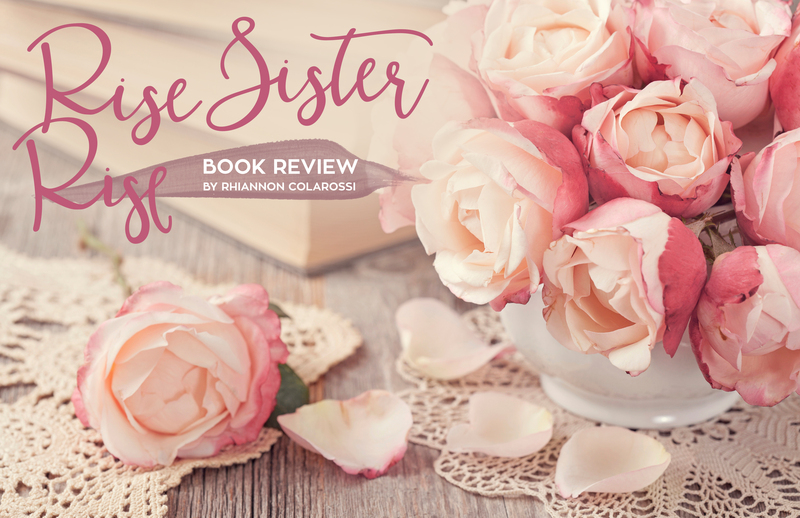 Read all about our most recent Beautiful You Coaching Academy Inspiration Day, navigate drama magnets in our Casework Corner feature and we know you’re going to love the latest book review to expand your own personal learning too. 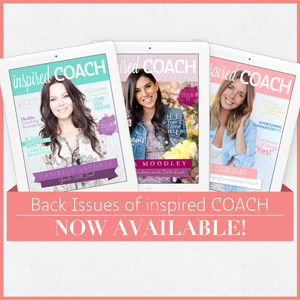 You can download this beautifully curated edition of inspired COACH Magazine for free right here. 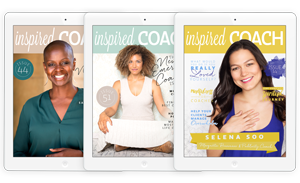 We hope it brings you new ideas and valuable tips to support you no matter what stage you find yourself in your coaching business.